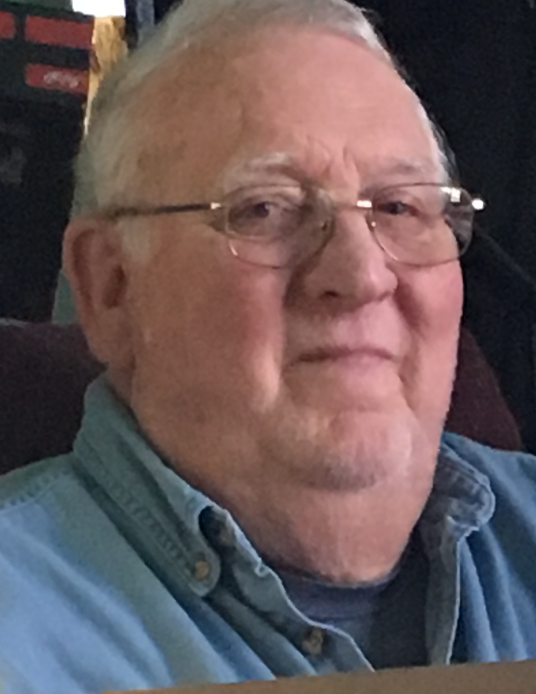 Robert E. “Bob” Riley, 82, of Elizabeth, passed away Saturday, August 25, 2018, at Baptist Health Floyd in New Albany, Indiana, surrounded by his loving family. He was born December 16, 1935, in New Middletown, Indiana, to the late Jack and Rebecca Buckingham Riley. He was a retired lab manager at Catalyst and Chemicals Incorporated in Louisville and was a member of the U.S. Army Reserves. Survivors include his wife of 58 years, Velma C. Miller Riley; his children, LuAnn Mercer (Sam), Susan Babcock (Dale), Tim Riley (Bec), and Jeffrey Riley; his siblings, Jewel Cavins, Margaret Riley, and Bill Riley; his grandchildren, Robert, Jacob, Joshua, Brian, Bradley, Jennifer, Jamie, Benjamin, Matthew, Kaitlyn, Joshua, Grace, Maddy, and Nolan; and 9 great grandchildren including two due later this year. Funeral services will be at 1:00 p.m. Wednesday, August 29, 2018, at Beanblossom-Cesar Funeral Home in Corydon. Jacob Babcock will officiate. Burial will be in Union Chapel Cemetery near Laconia, Indiana. Visitation will be from 10:00 a.m. – 8:00 p.m. Tuesday and after 10:00 a.m. Wednesday at the funeral home. Pallbearers will be Robert, Brian and Bradley Mercer, Matthew Dayvault, Jacob and Joshua Babcock, Benjamin Fouts, and Joshua and Nolan Riley.